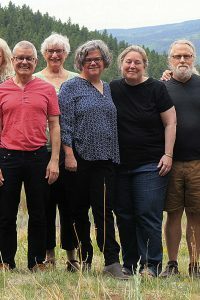 The Rio Hondo writing workshop was held May 13-20, 2018 in Angel Fire NM. 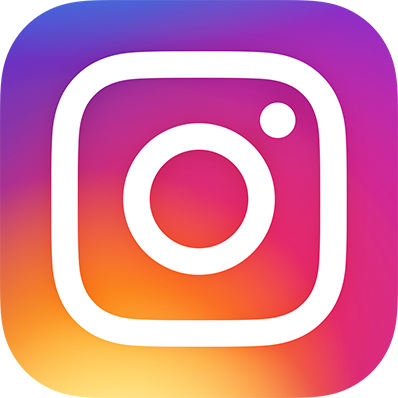 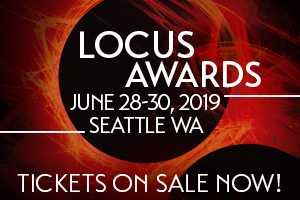 While you are here, please take a moment to support Locus with a one-time or recurring donation. 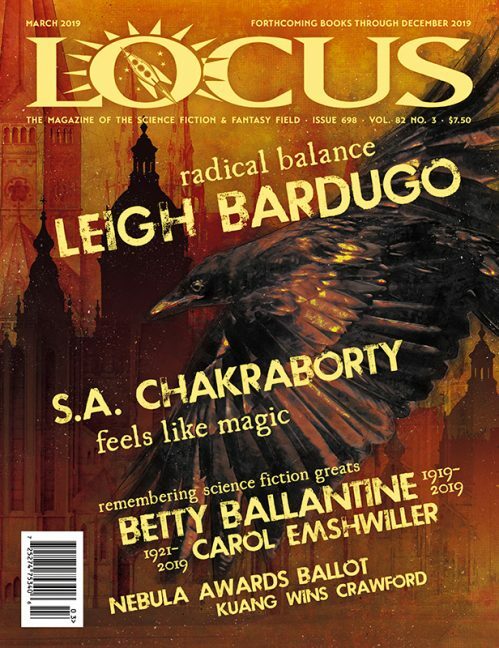 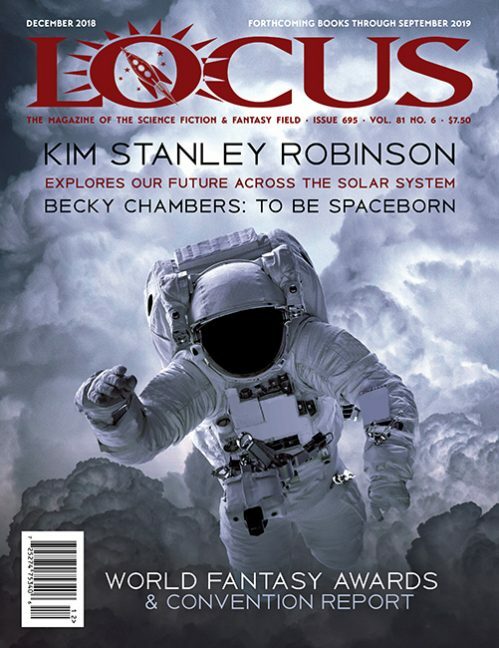 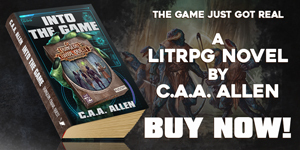 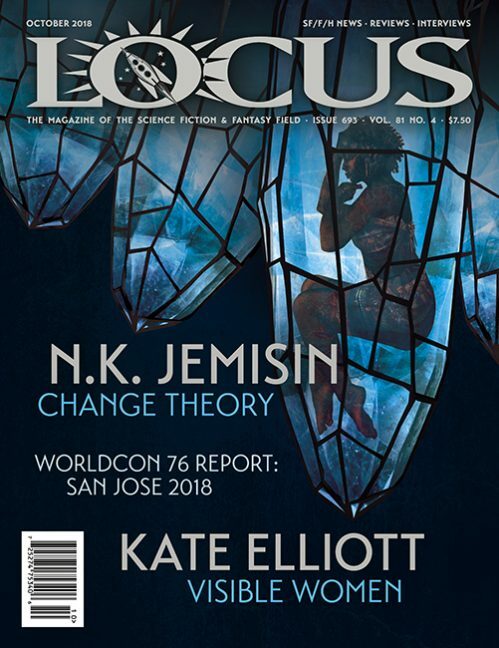 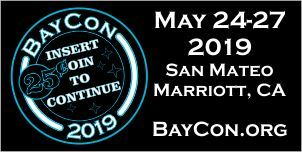 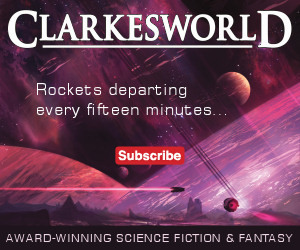 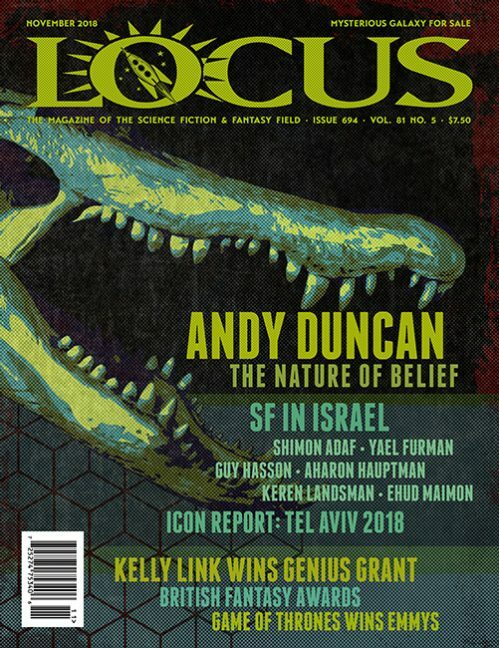 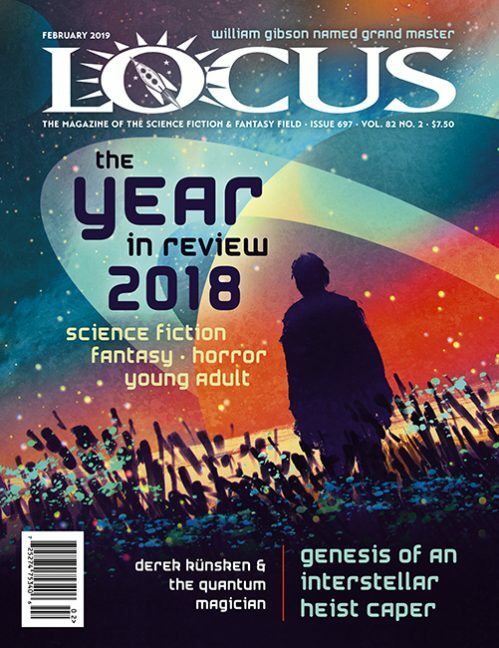 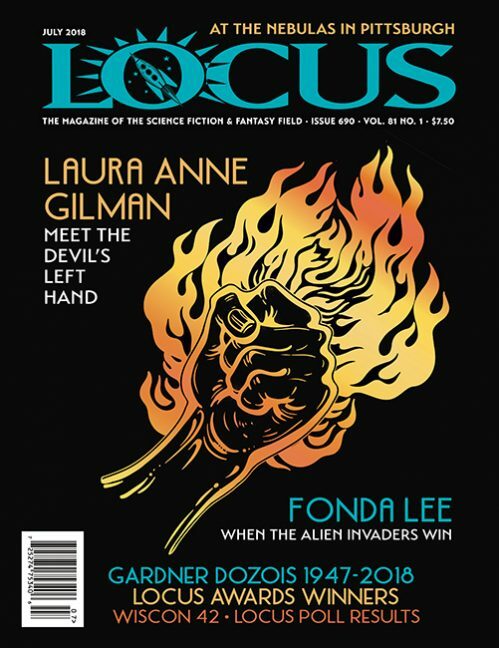 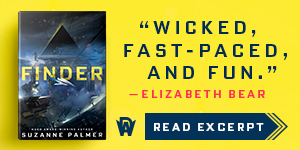 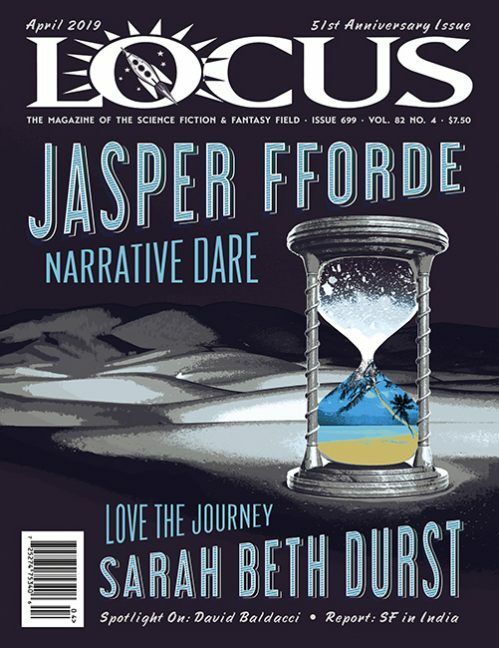 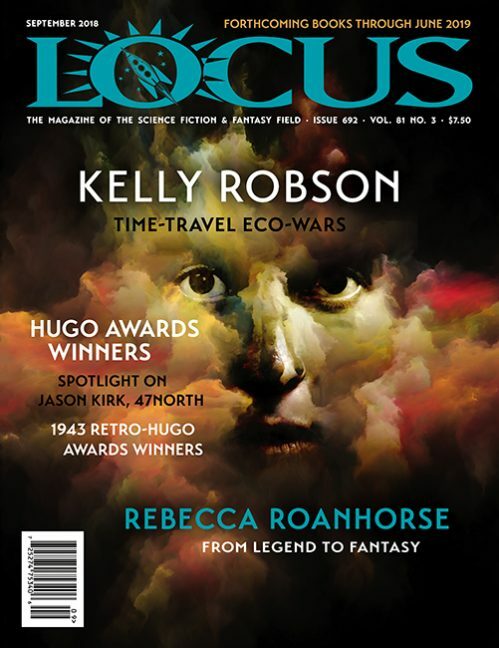 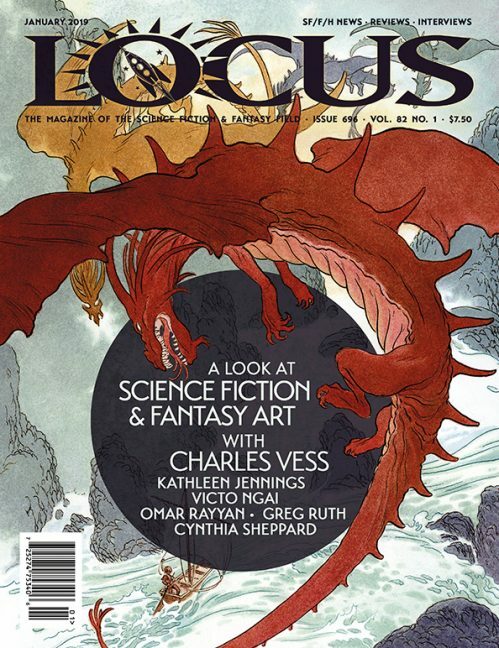 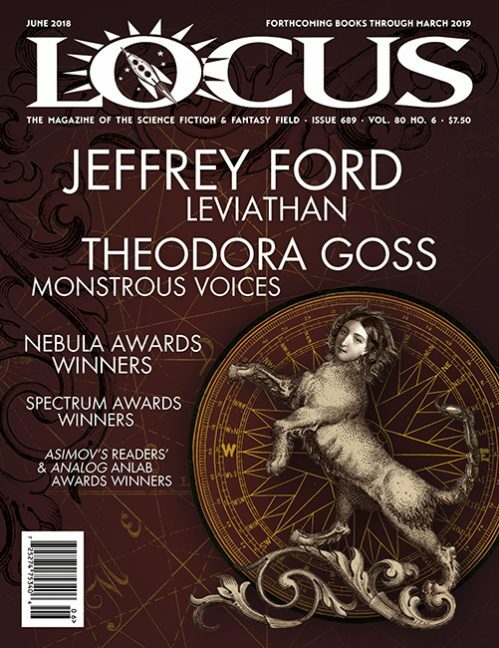 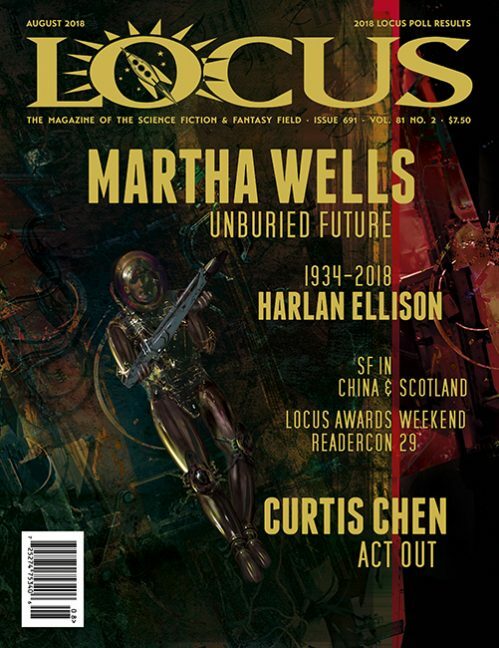 We rely on reader donations to keep the magazine and site going, and would like to keep the site paywall free, but WE NEED YOUR FINANCIAL SUPPORT to continue quality coverage of the science fiction and fantasy field.